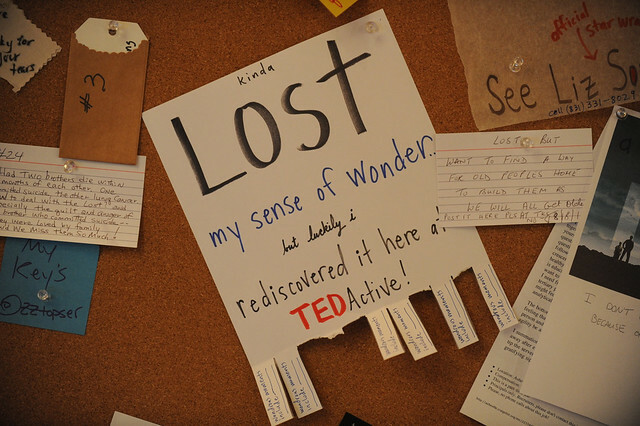 We brought our hearts together at TEDActive and publically peaced our lost with found. Some pinned their heart to red felt, remembering lost loved ones. TEDActive 2011 farewell video: March Forth! from Amy Krouse Rosenthal on Vimeo. Previous PostSocial Up: First effortsNext PostThe countdown to TEDActive 2012 begins!